Igrasil Studio’s first adventure visual novel Bloody Chronicles - New Cycle of Death is in early access and available on Steam. We’ve mentioned Bloody Chronicles over a year ago when Igrasil Studios announced that their game, which originally was for all ages, was getting an adult version and had a Kickstarter to support the three-volume series. You can read about all the additions made to the game in our previous article. 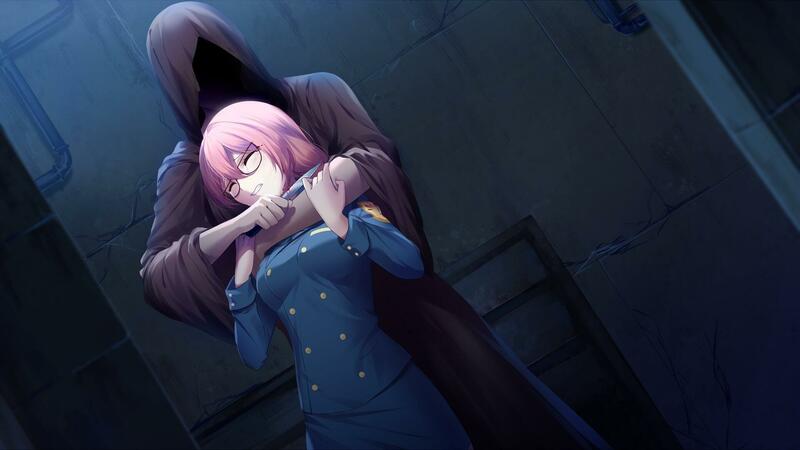 Now, Bloody Chronicles - New Cycle of Death, the first volume in the trilogy, has been released on Steam in its early access stages. Igrasil Studios chose to release it as early access to clean up and fix the translation, along with adding IF Mode and Beach Episode. 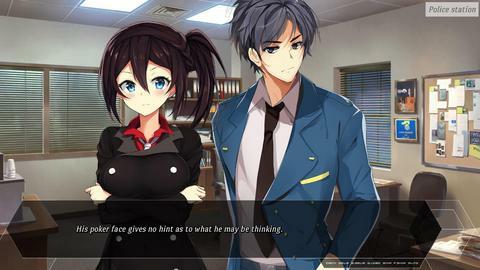 There are four romanceable characters in the game: the three girls, Aki, Kaoru, and Suzumi; and one boy, Akito. Igrasil Studios plans to release an 18+ patch for the game that will add in adult content. Bloody Chronicles - New Cycle of Death is an adventure visual novel with a focus on relationships and investigation. It follows Kazuki Koyama, a young detective who was recruited by a non-government organization to solve the cases that the police are unable to. While working on some miscellaneous cases, Kazuki begins to find clues that may point to the identity of the Phantom Killer, an infamous criminal, and his parents’ killer. 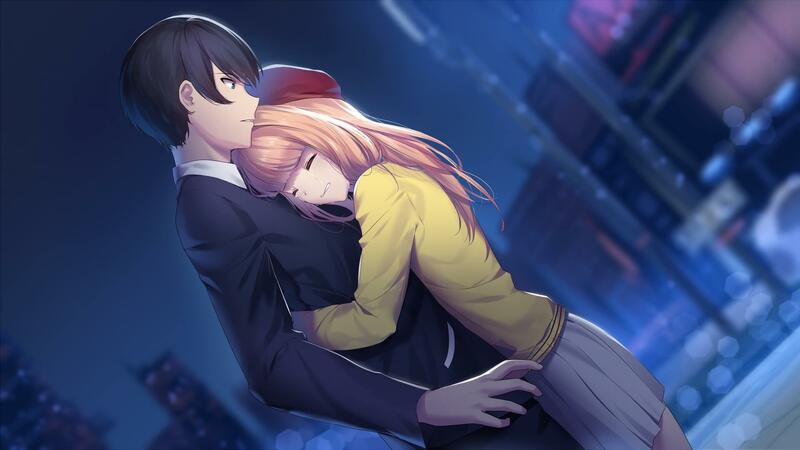 In Igrasil Studio’s debut project, Bloody Chronicles, relationships, and investigations are put together to make a unique visual novel experience! 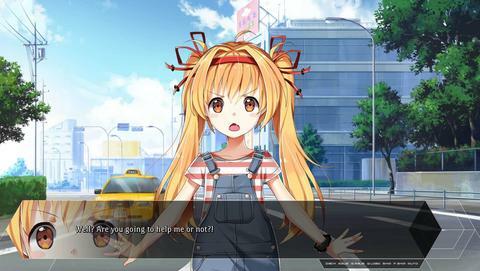 The plot of the game focuses on Kazuki, a person orphaned as a child due to an accident. For more information about Bloody Chronicles - New Cycle of Death, check out the game's official website. If you are interested in buying the game while it is in early access, you can find it on Steam for the discounted price of $19.99. After December 20th, the price will increase to $24.99. Once the game is out of early access, the price will gradually increase in price as new content is added.